Wydawnictwo WAM [https://wydawnictwowam.pl/prod.jego-milosc-jest-ogniem.11122.htm?sku=76232], 2017, 166 str, ISBN: 9788327715302. 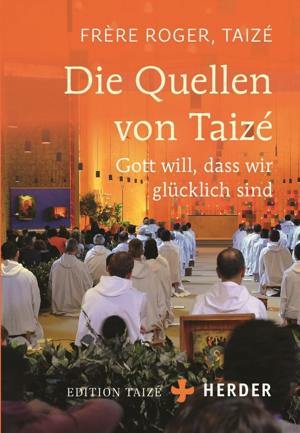 Les Presses de Taizé [https://shop.taize.fr/books/books-by-brother-roger/aux-cotes-des-plus-pauvres.html], 2017, ISBN: 9782850404191. 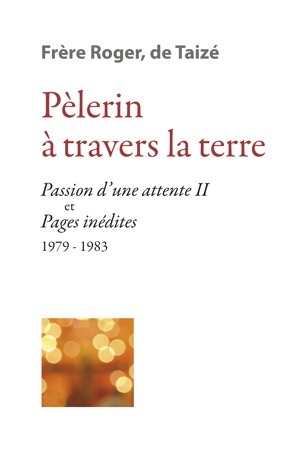 E-book ISBN 9782850404207.